This is where you can find the content we feel is most pertinent to travelers looking for the most up to date tips and tricks of the trade. 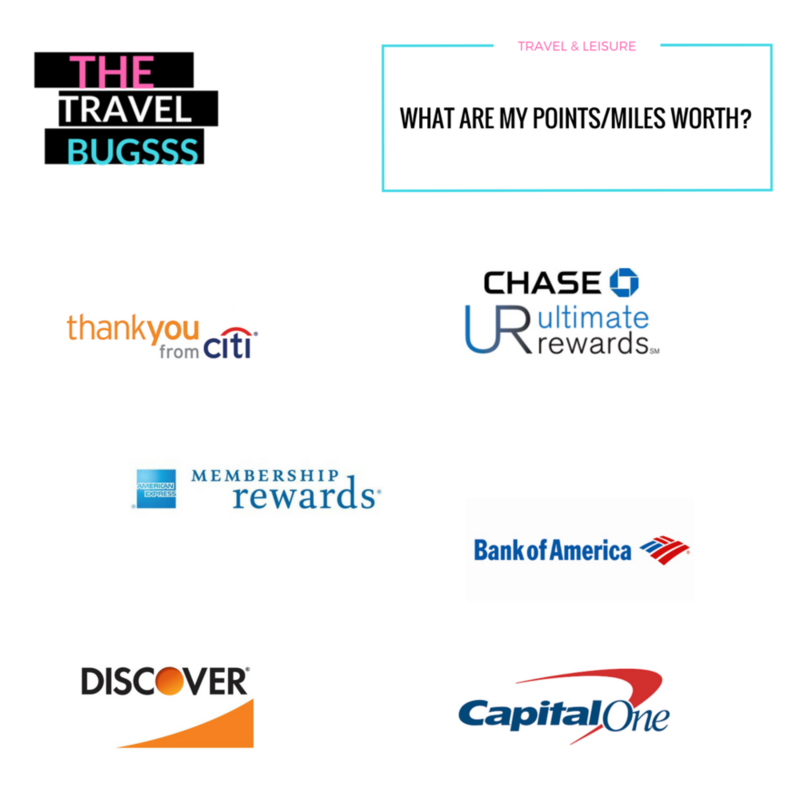 What ARE MY POINTS/MILES WORTH? Are you carrying credit cards and have been for a while and likely have a stash of points you may or may not know the value of? This guide will help you figure out what you can get in return for your points depending on the program/issuer they come from, the amount you have, and how versatile they are. How do i get lounge access? Airports all over the world have high end lounges that offer a vast array of amenities (showers, food & drink) that are typically included with the entry fee. Entry fees will range between $30-$60 US per person per visit depending on the lounge. Here, we tell you how you may ALREADY have complimentary access to over 900 lounges worldwide, and how you can get it if you don't. What is the best travel card? This is not a guide meant to bash any particular airline, but to inform our readers of the ways certain airlines can prey on unsuspecting travelers who might at first glance think they are getting a "deal" by flying with them.